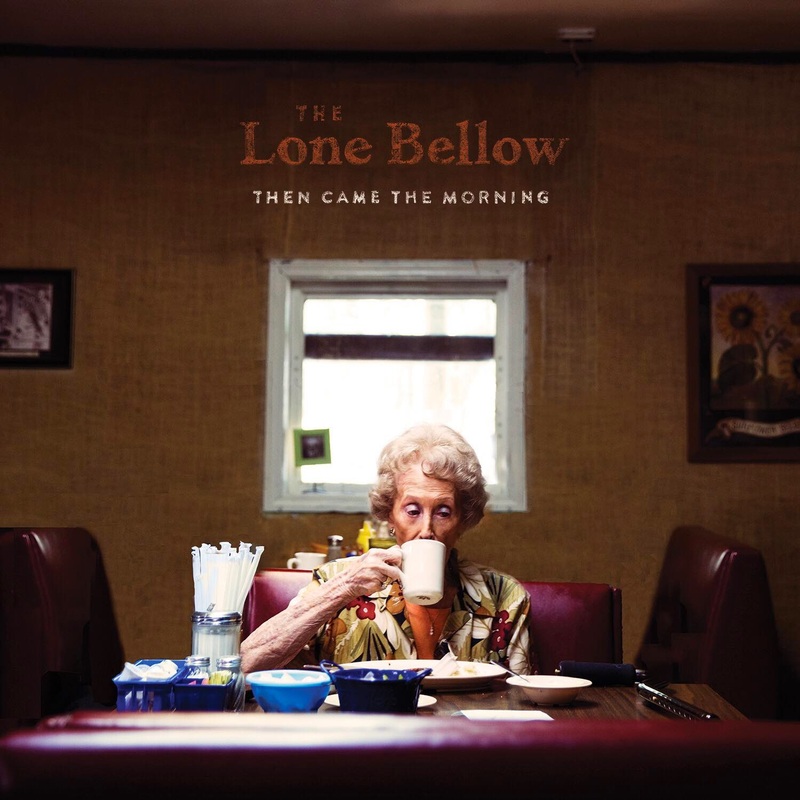 Music Review: The Lone Bellow's "Then Came the Morning"
Earlier this year, one of my favorite folk rock bands, The Lone Bellow, released their second album, "Then Came the Morning." It's a beautiful showcase of the band's abilities, which already were so strongly evident in their self-titled first album. I love this band for many reasons: visceral emotion (they really put their hearts into their performances); their beautiful three-part vocals; use of upright bass, violin and piano; and the way I find these bits and pieces of scriptural themes in their songwriting. I don't know whether the latter is intentional or if I'm just seeing it because I'm looking. Either way, I love it. Here's an example from their current album. In Psalm 30, there's this beautiful verse, "Weeping may last for the night, but joy comes in the morning." That's a verse I think of often on nights when I'm feeling at my worst — I hold onto the knowledge that the morning brings a rested mind and a fresh perspective. I don't know the story behind the title song, "Then Came the Morning," but it sounds like a break-up song, whether of a marriage or longtime relationship, I don't know. But the line that's repeated is one of relief, of light and water rushing in to wash away heartbreak. Isn't that beautiful? It really captures how we as humans often hold joy in one hand and heartbreak in the other. If you liked that, you might also like a song with scriptural threads from their first album, "Teach Me to Know." It echoes a line from Psalm 39:4, which says "Show me, Lord, my life’s end and the number of my days; let me know how fleeting my life is." Like what you hear and want to hear the rest? To purchase The Lone Bellow's new album, visit thelonebellow.com or find it on iTunes or Amazon.